R3HAB is a world-renowned Dutch DJ/producer. Sofia Carson is a popular actress/pop-singer. Not too long ago, they released a lyric video for “Rumors”, a bubbly tune from R3HAB’s sophomore album, entitled, “The Wave”. ‘Rumors’ tells a fascinating tale of a promiscuous twosome. The man, a player, approaches the woman with a pick-up line that makes her smile. Apparently, he doesn’t know that she already heard about what type of man he is via the grapevine. Later, she tells him, “I know your intentions are as bad as mine.” The man scratches his head. Either he met his match or she’s physic. The situation becomes a gift and a curse. Yeah, he can take her home and have a one-night-stand, but this night’s different because he’s also being preyed upon–a situation he probably never been in before. ‘Rumors’ contains great storytelling, infectious vocals, and ear-welcoming instrumentation oozing with a rhythmic sonic bounce. ‘The Wave’ album represents the artist’s growth and success. Instead of his momentum dying down after its season is over, it continues to grow bigger and bigger, which increases the size of his wave. 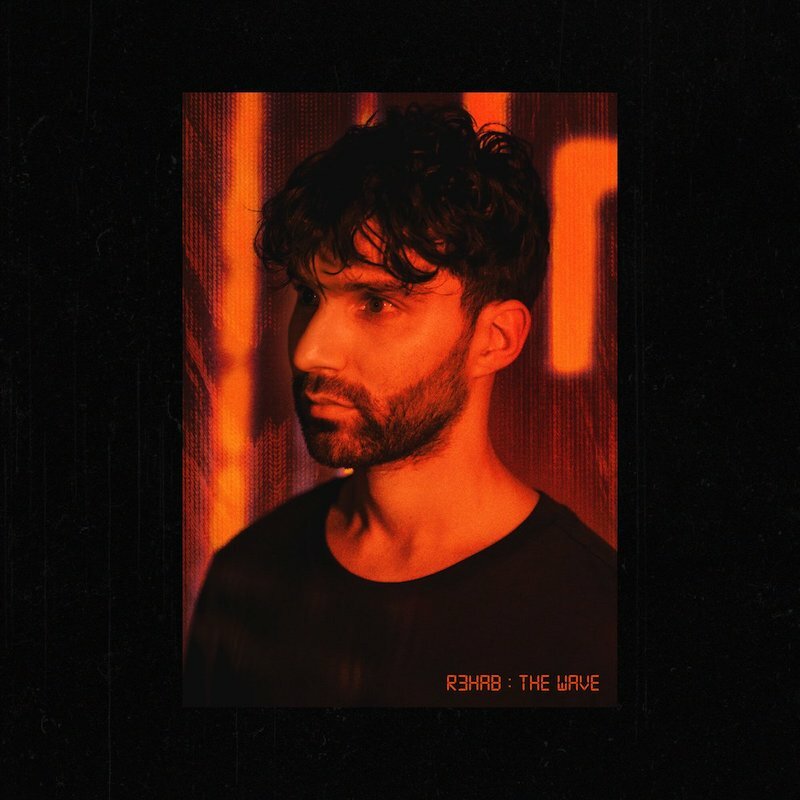 Get acquainted with R3HAB’s music by streaming his “The Wave” album via Spotify. 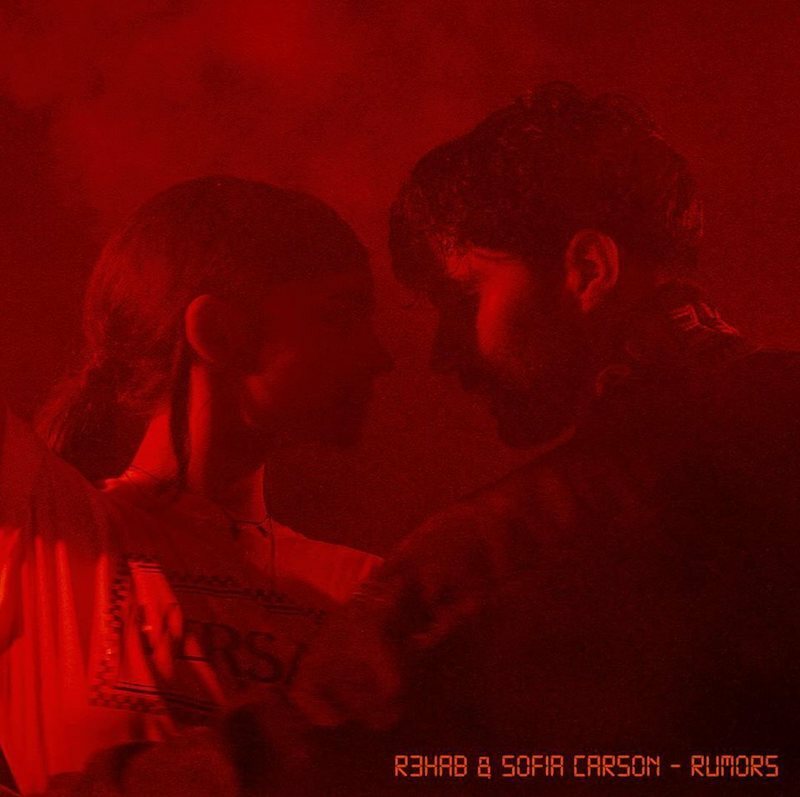 We recommend adding R3HAB’s & Sofia Carson’s “Rumors” single to your personal playlist. 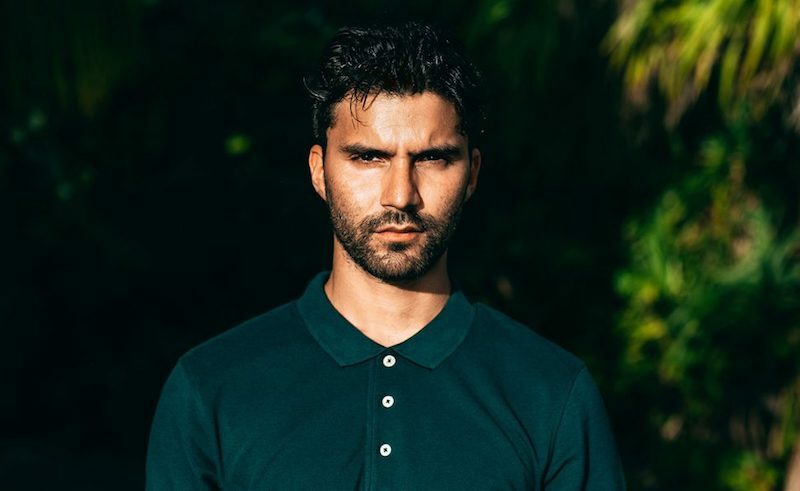 R3HAB, aka Fadil El Ghoul, has spent the last seven years gaining hundreds of millions of streams without a formal record label to lean on. His debut album, ‘TROUBLE’, has gained more than 200M streams globally. Also, his single, “Lullaby” feat. Mike Williams, has over 13.9M views on YouTube.